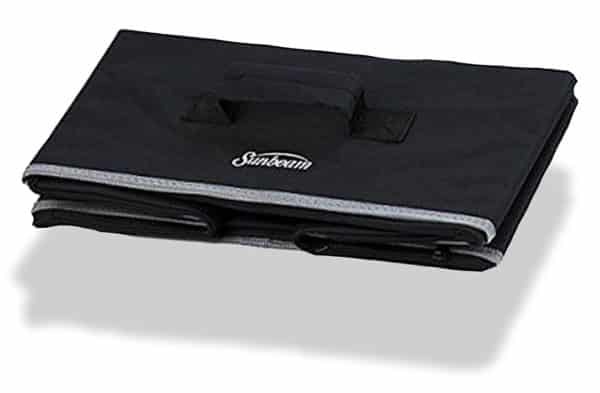 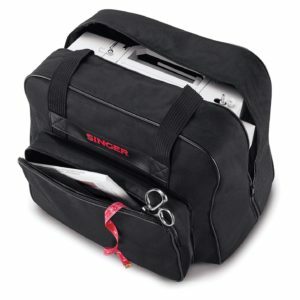 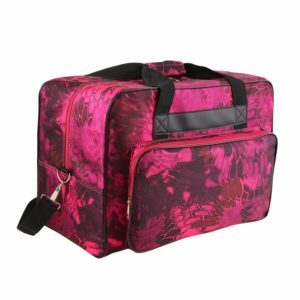 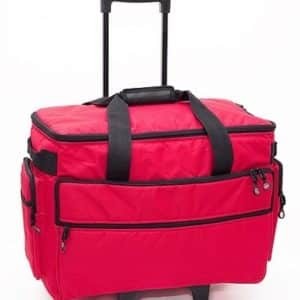 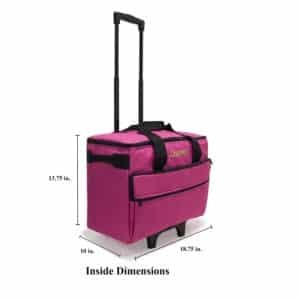 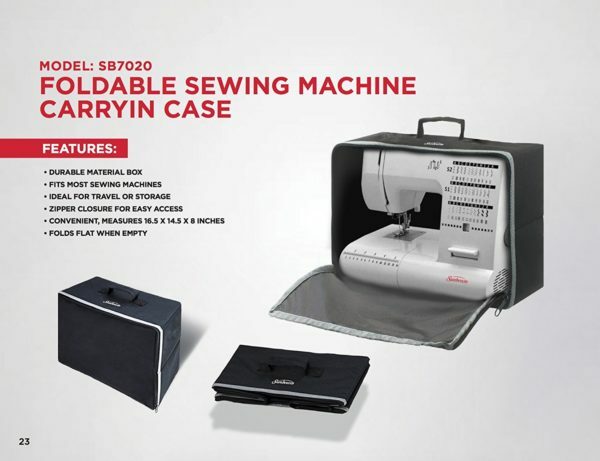 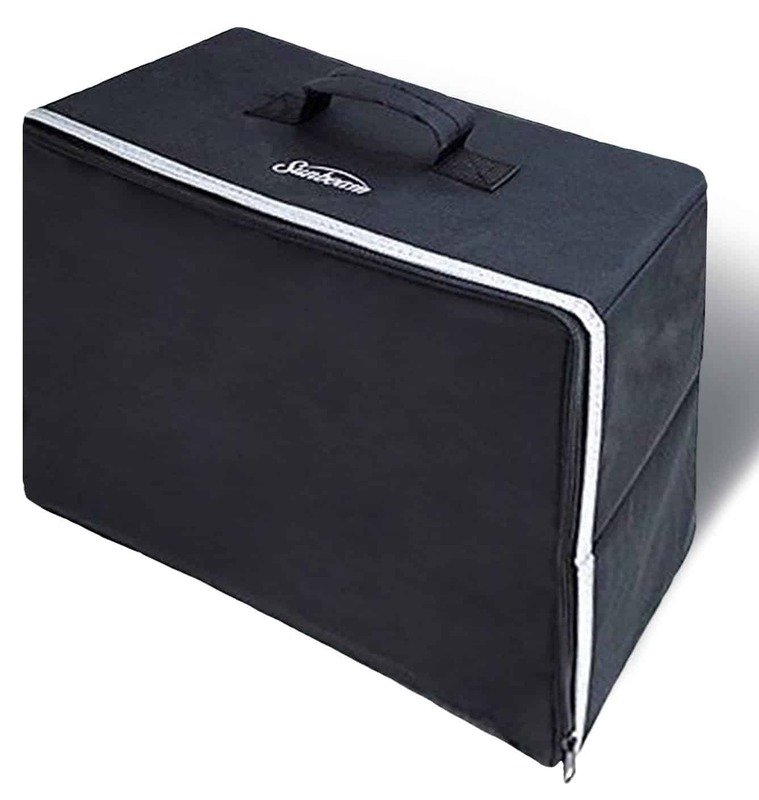 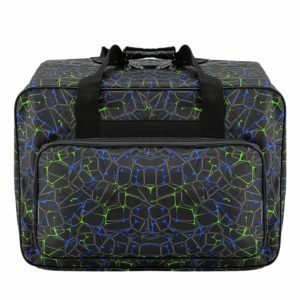 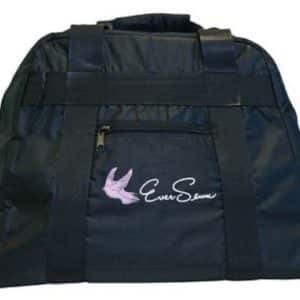 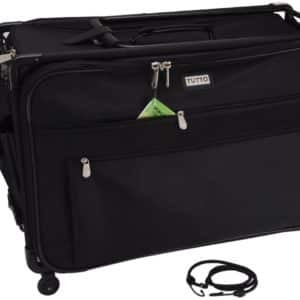 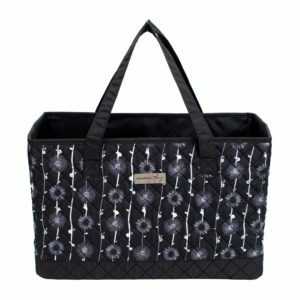 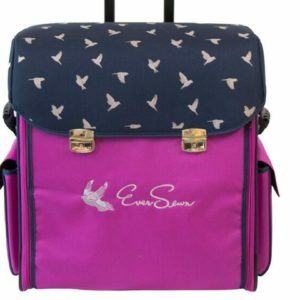 This Unique and Universal SUNBEAM Sewing Machine Carrying Case is manufactured with our premium material made exclusively for Carrying, Travel as well as Storing your Sewing Machine. 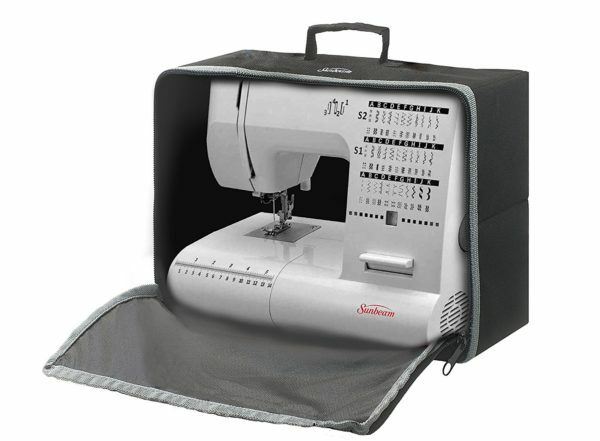 Dimension of case 16.5 X 14.5 X 8 inches, which is wide enough to store most standard Sewing Machines in the market. 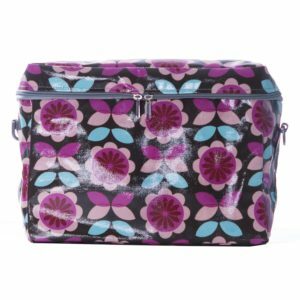 Made of durable heavy duty polyester, Zipper lined to open on 3 sides. 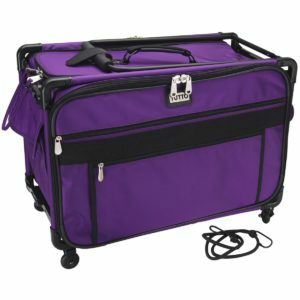 Light weight and easy for storage or for Travel. 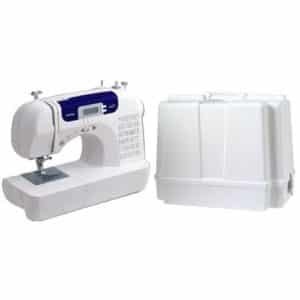 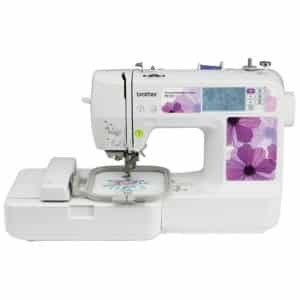 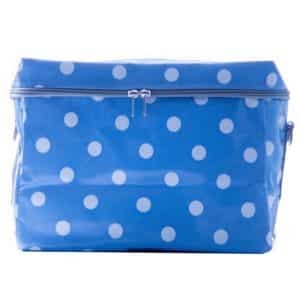 Can also be used for storage of other Sewing essentials as well.